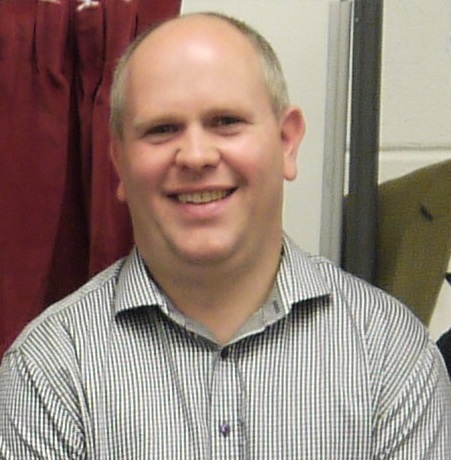 Tom is a Chartered Accountant and formerly worked as a senior finance manager with Argyll and Bute Council for over 15 years. 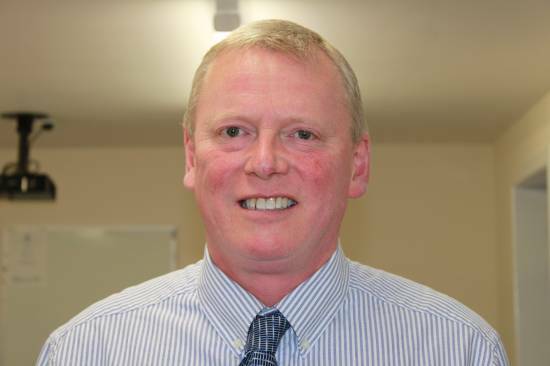 He is currently Finance Director and Company Secretary of construction firm Mcfadyens Contractors Ltd in Campbeltown. 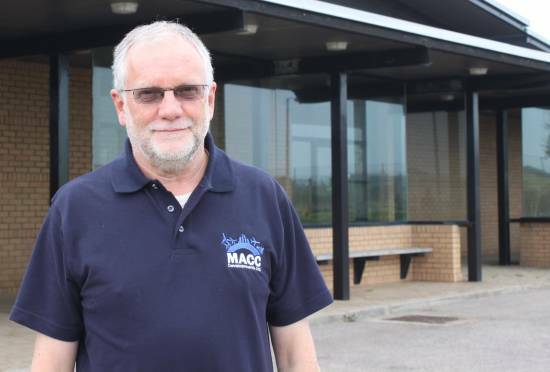 Tom has been involved with MACC from the beginning and was elected as MACC’s chairman following our AGM in September 2014. 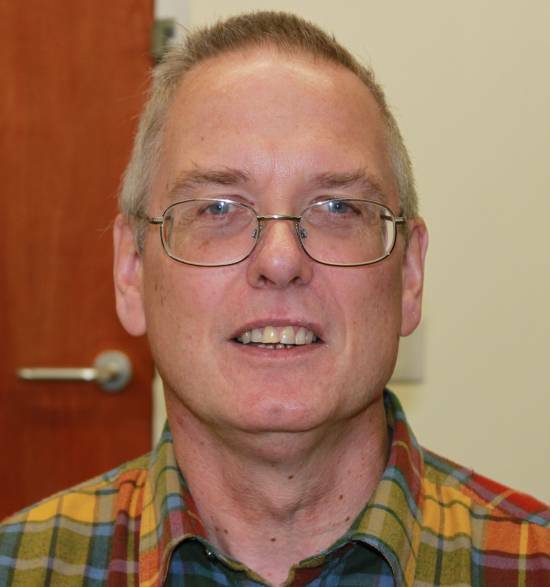 Andrew is a retired area manager having worked for the national charity Turning Point for 17 years. He was responsible for helping people with mental health, learning disabilities and alcohol/drug related problems in parts of the Greater Manchester area. Prior to this he was a Psychiatric Nurse Specialist at Oldham and District General Hospital. 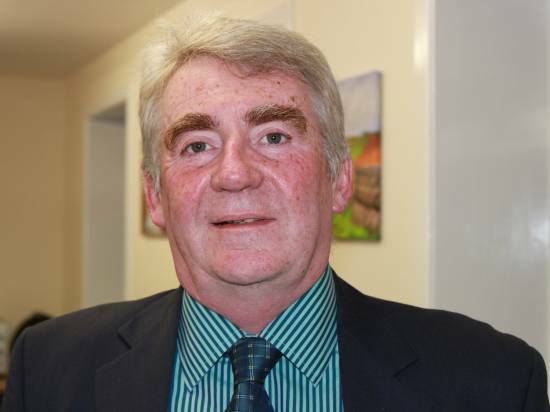 Andrew, who is now based at the Sound of Kintyre, the village that neighbours the airbase, is also a former chair of Campbeltown Community Council. John was previously in the RAF and was stationed at Machrihanish from 1964 to 1966. Prior to moving to Campbeltown John was a Director of a paint firm in Harrogate, Yorkshire and a Partner in a courier business. Dougie is a well-known and respected farmer in South Kintyre and has built up a successful business over the past 40 years, which he has expanded to incorporate his three sons. His knowledge of business, agricultural and rural matters is an invaluable asset to MACC DL. Having trained to be a chartered surveyor in Campbeltown assessor’s office in 1979, Cameron went on to become a director at Jones Lang LaSalle in Glasgow, where he was responsible for the management of large commercial property portfolios. Cameron was previously employed by MACC Developments Ltd as Projects Officer and has a wealth of knowledge and experience of this site. After graduating with an Honours Degree in civil engineering from Glasgow University, Archie was employed with a consultancy firm, primarily designing and supervising construction of reinforced concrete and steel structures throughout Scotland and offshore. This was followed by a period as a site engineer with a national contractor working on construction of roads, bridges and buildings. 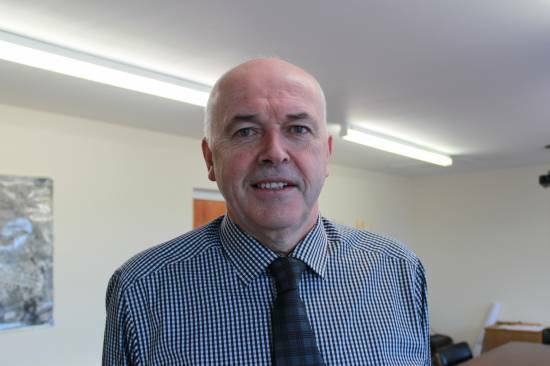 Archie then took up employment with family construction company in Campbeltown, McFadyens Contractors, where he served as director and company secretary for twenty-six years before he retired in 2011. After leaving school Angus joined McKinven & Colville where he trained as a joiner, then joined the Scottish Ambulance service where he worked for 25 years, 12 of which he was in charge of the South Kintyre region. After retiring from the service he started his own joinery business and employed his nephew Ross in an apprenticeship. Ross now runs this business and Angus helps on a part time basis doing mainly bench work when required. Jim is a local businessman and has grown a business of agricultural supplies over the last 35 years covering the West of Scotland. 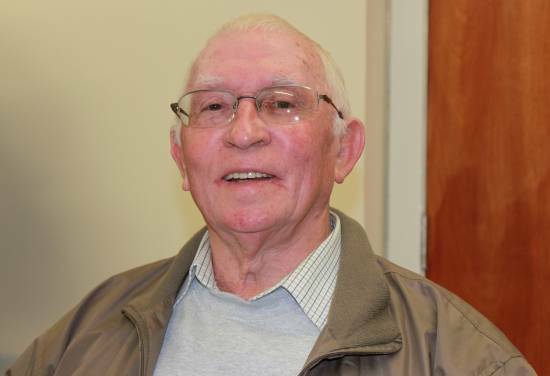 Jim is a former chair of Campbeltown Community Council, chair of Kintyre and Argyll Events which has managed two successful air shows and a number of community events. 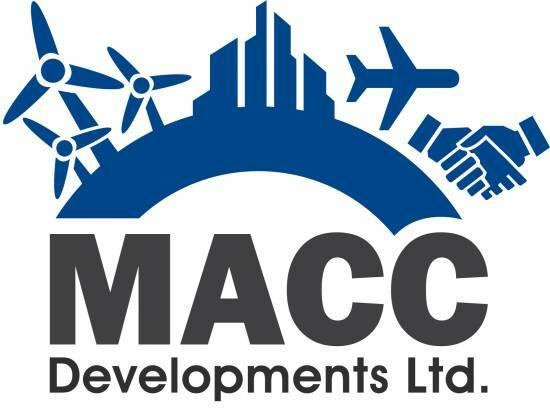 He is also a member of the Campbeltown-Ardrosson ferry sub-comittee and former chairman of MACC Developments Ltd, the commercial arm of MACC. After qualifying from the Royal Technical College Don worked for 60 years on major design and build projects engaged by Kyle & Frew Consulting, Admiralty Engineering, Property Services Agency and three facility management organisations. Don is also a founding director of MACC. Beth, and her husband Ross, set up and started their successful parcel delivery business here at MACC Business Park nearly 5 years ago. This business has grown from strength to strength and Beth is still one of our tenants which gives her a unique insight and perspective from a tenant’s point of view. Originally from Southend, she lives locally with her family and has a keen interest in horses. Jane left home in Tanzania to attend university in London and spent the rest of her working life there. She began her career in the financial services sector as a credit analyst, and then retrained as a lawyer. 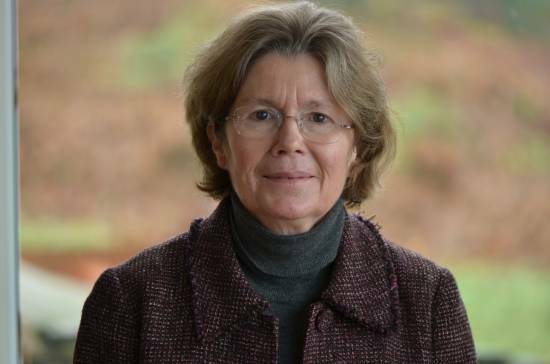 She spent the latter years working for the Financial Conduct Authority (the regulator). Jane and her husband, Jim, (originally from Glasgow), made regular visits to his cottage in Kintyre and were happy to retire here in 2015. Jane is a keen amateur gardener but also wanted to put her professional skills to good use for the community, and she is glad to be able to help out as company secretary to the MACC Board.